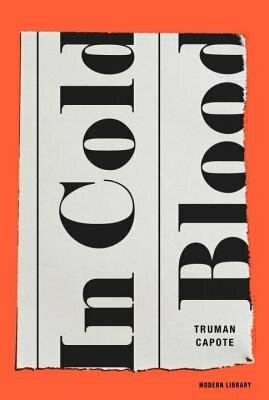 Author: Capote, Truman Set In . . . Description: This book is over 50 years old, so it has slight dis-colorization to the pages.